Are you looking for a DIY wedding venue to celebrate your big day? 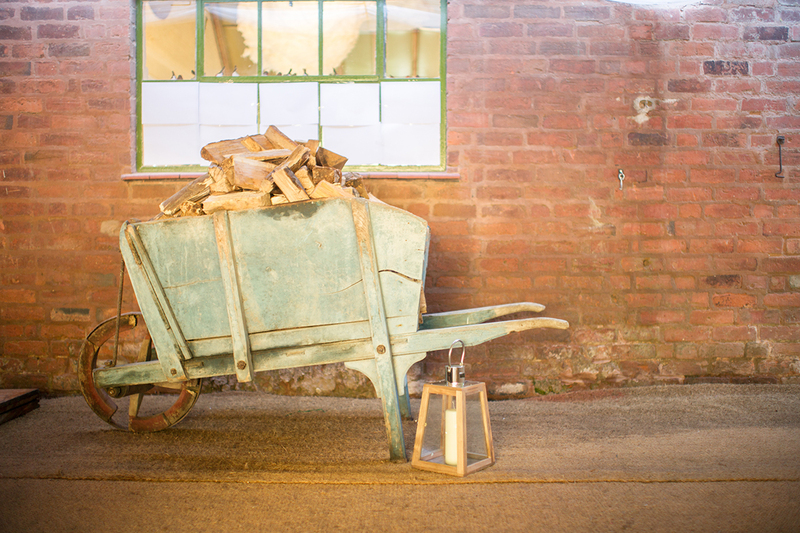 Then look no further……Our 18th Century Cowshed is the perfect blank canvas for you to stamp your personality on. Our unique venue is conveniently located in the peaceful Staffordshire countryside, which gives you the perfect setting for your wedding. The Cowshed at Woodhall Farm was lovingly renovated in 2015 and still has many of the original architectural features, capturing the rural charm of this building. The Cowshed is a unique DIY wedding venue which allows you to plan your wedding your way. The main building is able to seat 120 guests inside, with an additional dance barn available on-site to allow your guests to dance the night away. To help make your big day as special as possible we also include many features which are included in our venue hire price. For more information, please click here. Music can be played until 12.30am - plenty of time to party!